Know what you’re good at and know your cycle of confidence and stay in it. Really know what you’re going to good at. You don’t need to be good at everything. Figure out something… and nail it. When should you make the leap to full-time in your side business? It doesn’t matter what business it is, there’s a point when it makes more sense to leave your day job and go full-time into your passion. 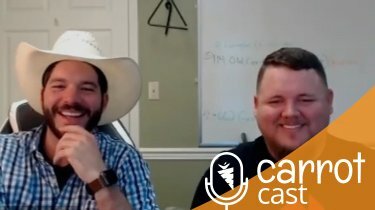 Michael Rogers, a Carrot client and CPA of 12+ years walks through his journey on how he did his first deal, built an income producing portfolio while still working full-time, then how he slowly scaled back his hours at the CPA firm he was employed at and eventually dove in as a full-time real estate investor, just this past winter. Now, Michael is still focused on building his portfolio for the long-term and doing wholesale deals for his active income. How did Michael do it? Listen in. 3:45 – What are some benefits to your mindset from short-term to long-term thinking? 5:40 – How we can all relate to Michael’s change from corporate CPA to real estate investing. 8:50 – What role Michael’s family played in his decision to become a full-time real estate investor. 12:20 – Michael shares the key lessons he’s learned in the first couple of years being in the real estate investing industry. 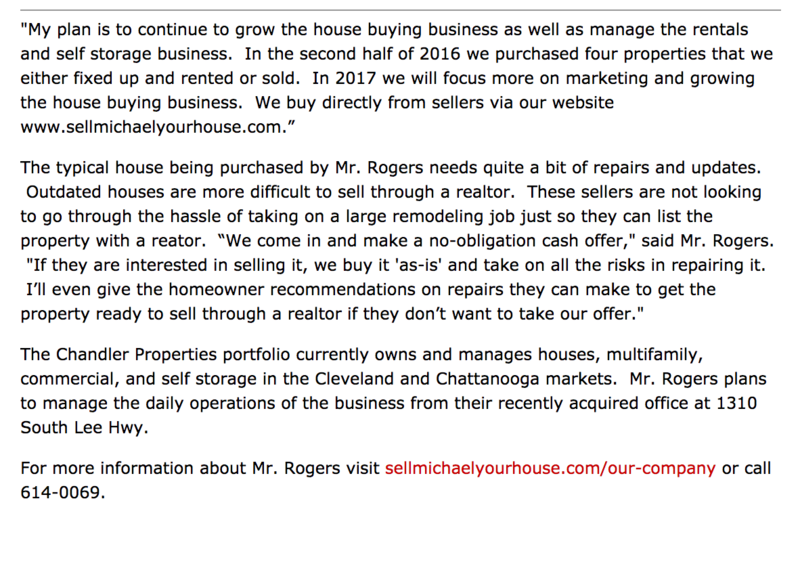 15:20 – What type of criteria does he set when looking at properties? 17:00 – His various type of assets he invests in and how he’s built a passive income flow. 19:00 – A $35k deal – That’s how he started 2017 off! What type of growth he has experienced over the past few months. 21:38 – Using his InvestorCarrot website to generate leads and build a legit and credible business. 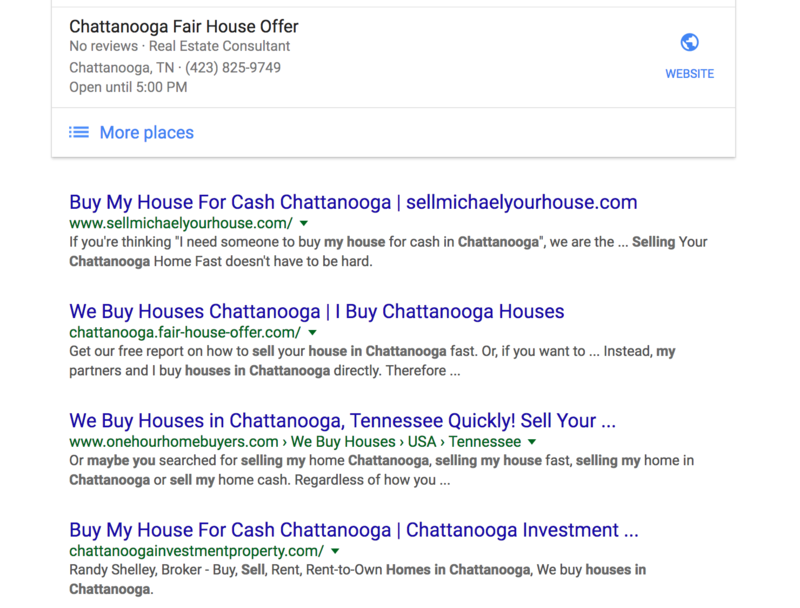 23:15 – What marketing mix is generating leads for Michael and helping his SEO with quality backlinks such as being featured in “The Chattanoogan” newspaper. 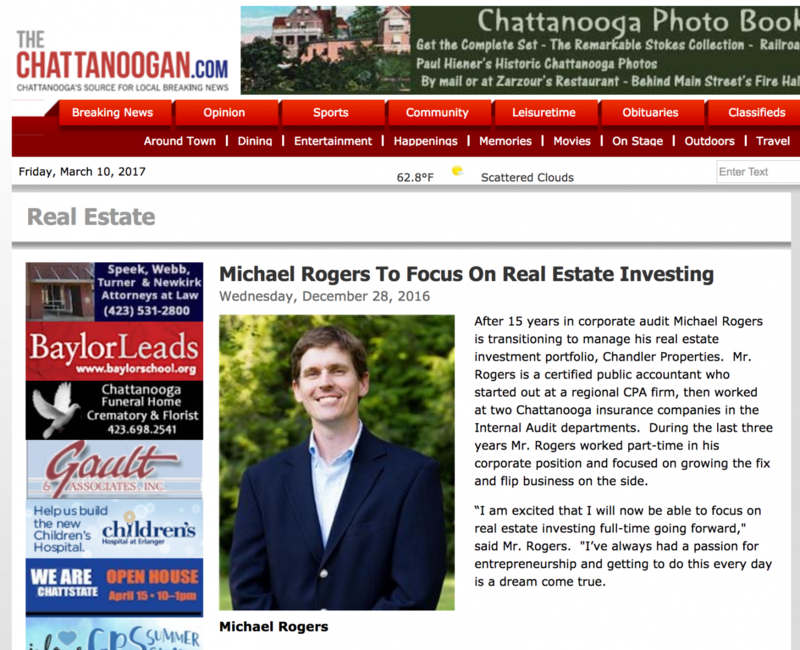 38:00 – How Michael has grown as a real estate investor. 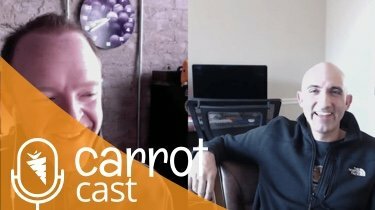 42:15 – InvestorCarrot vs. the other guys. How Michael’s life has changed by using the Carrot platform and where he thinks he would be without it. 44:00 – Why “family” and “freedom” are the core reasons he took the leap into investing. 46:00 – Michael’s projected 24-month visions for family and business. 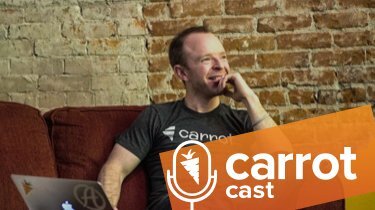 51:15 – Why Michael truly believes in the InvestorCarrot process and websites.